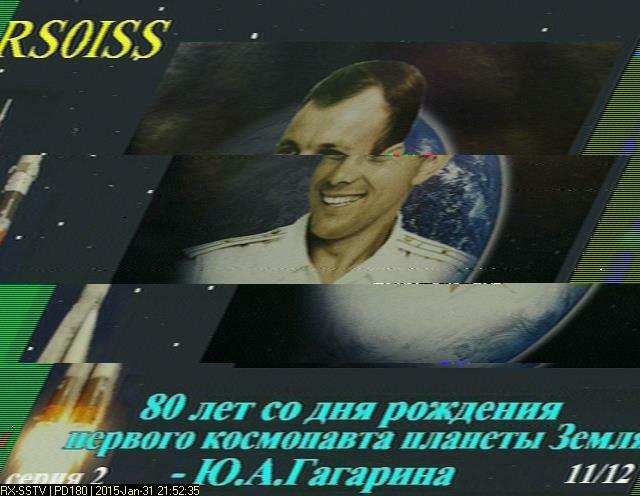 After a difficult start, it is now possible to receive SSTV signals from ISS. 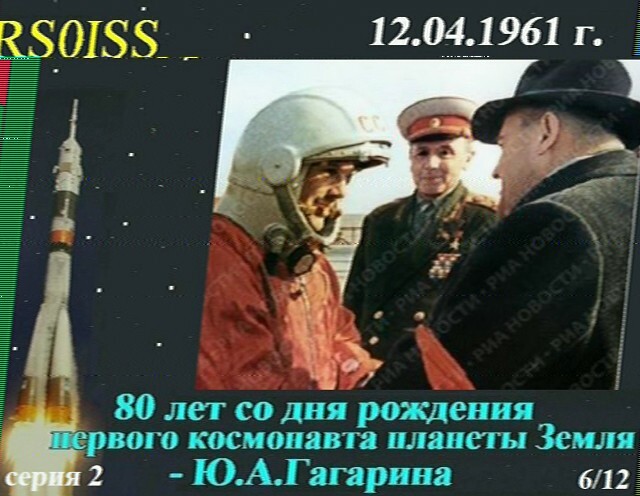 Below some images I received this evening. 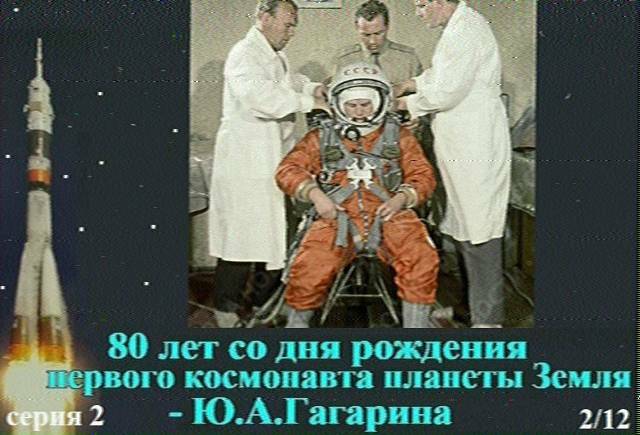 The transmissions will stop around 21:30 UTC February 1. 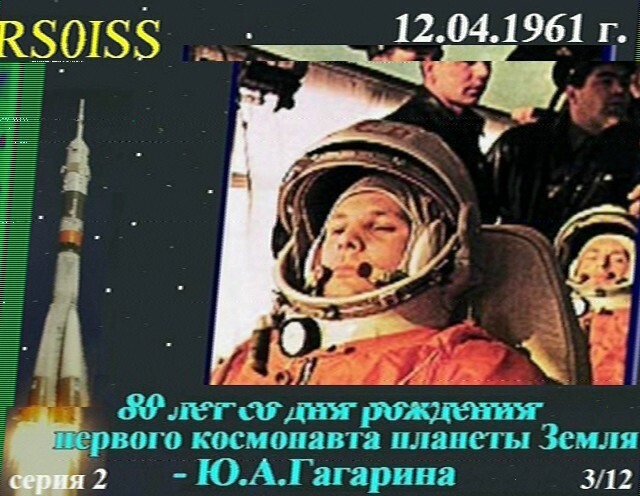 This entry was posted in ISS and tagged SSTV by PE0SAT. Bookmark the permalink.